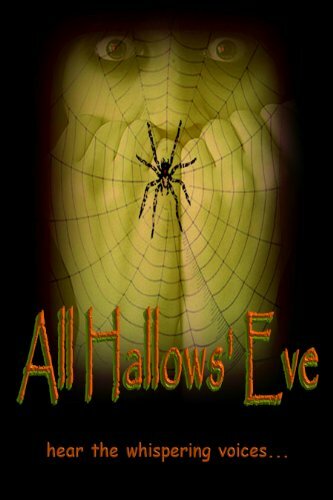 Today’s spooky book is All Hallows’ Eve, a collection of short stories, by a group of talented authors. “All Hallows’ Eve” – hear the whispering voices … began as a Halloween flash fiction writing contest on Facebook, sponsored by Sharon Van Orman. Writer ‘friends’ joined in and produced the harrowing, spine-chilling short stories found in this collection. The contest ran for the month of October and each week’s twenty-five entries were voted on with comments; the story with the most comments won. The winning writers of the first four weeks competitions then competed for an ‘author’s dream’ prize package of free ebooks, paperbacks, hardcovers, gift cards and more. The Facebook thread exploded. Comments and new ‘friends’ were acquired … all with the same goal … writing! Want a FREE copy of Rising Tide? As readers of Deb Atwood’s blog Pen In Her Hand know, Atwood is passionate about ghost fiction. Since 2011, Atwood has read, re-read, and written about ghost literature. 31 Ghost Novels to Read Before You Die presents a selection of the best of these posts. Among the books discussed are old favorites (The Turn of the Screw by Henry James, The Haunting of Hill House by Shirley Jackson) as well as some indie gems few people will know about (The 20’s Girl, the Ghost, and All That Jazz by June Kearns). There are ghost novels for every reader, in genres ranging from historical to literary to romance.